Our Lockwood Ridge location sits at the corner of State road 70 and Lockwood Ridge Rd. in East Bradenton. 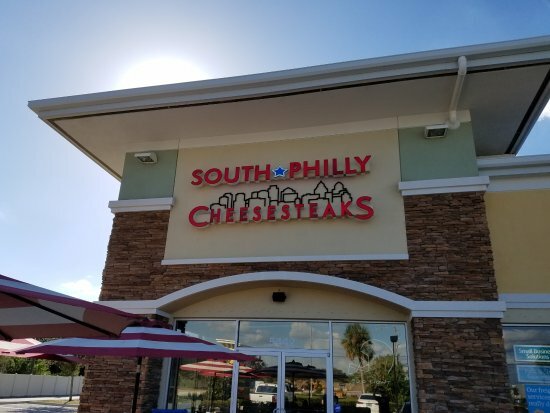 Our 34th street location sits at the corner of 34th and 60th ave in West Bradenton. Our Mainstreet location will be located in the heart of downtown Sarasota towards the western side.